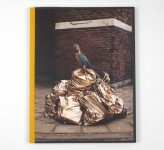 ‘Fresh anarchy’ is a way to discribe the work of Dutch photographer Jaap Scheeren. With his own, slightly absurdistic, style he investigates the coherence between reality and photography. By doing so Scheeren developed a visual world in which he follows its own intuition, logic and rules. Always with a humorous twist. ‘Jaap Scheeren Cut Shaving, The Xerox Edition’ combines for the first time all of Schereen’s work. 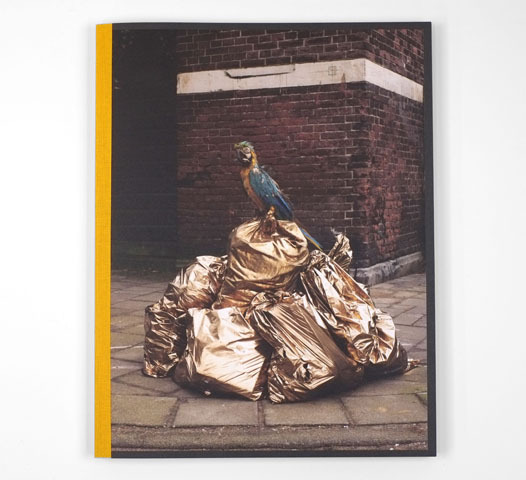 The publication explores ways of reproducing photograhy, photobooks and visual archives, resulting in a a fresh and anarchistic publication that is not just documenting Scheeren’s oeuvre, but also becomes part of it.